Sailor Moon is an anime about a teenage girl who one day meets a cat that can talk! This cat named Luna, grants Usagi (The protagonist) the ability to become a sailor moon soldier! 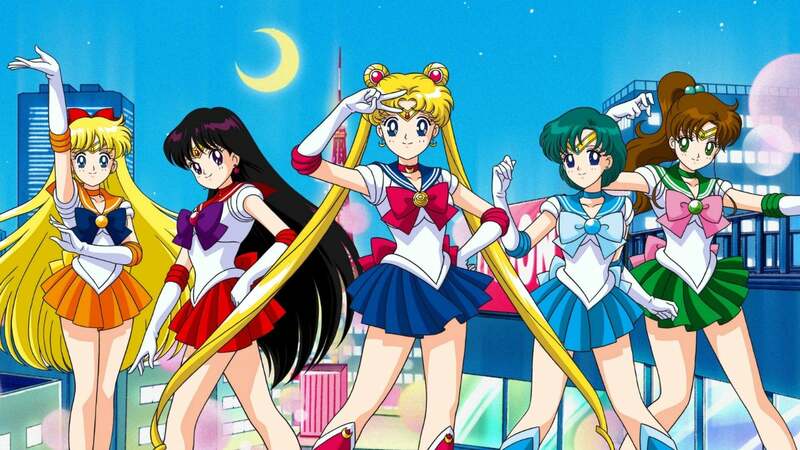 She and other sailor soldiers defend Earth against the forces of evil. 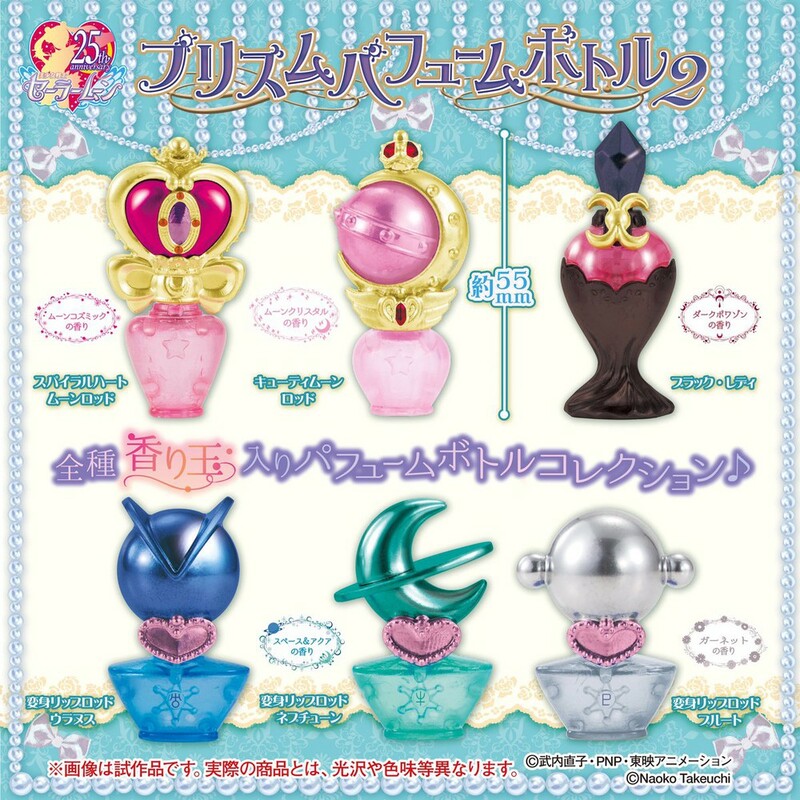 Furthermore, these little perfume bottles are designed after the main characters and their transformation sticks. Each one is scented differently. however, the scent is known to be funky, and confusing. Therefore, being launched mid-May in Japan, at the cost of about 300 yen ($3.50 NZD). And they look super cute! Previous articleIs “High School of the Dead” Worth Watching? Next articleGive Your Valentine One Piece Chocolates!